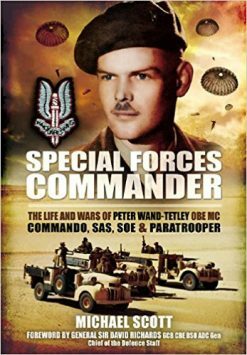 An important book that gives an excellent account of Allied P.O.W.’s who between 1942-1943 endured harsh conditions of Italian Imprisonment. 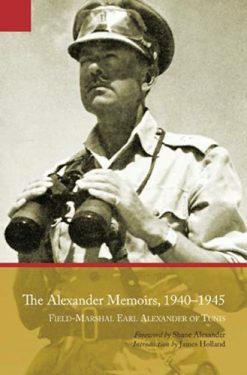 The book gives a well researched account with clear illustrations and photographs of how the Allied P.O.Ws in, PG21 Chieti, Abruzzi, kept up morale in the Camp, by staging plays, musical concerts, including full scale cricket matches. However, the most significant research in this book describes the activities of two agencies, Chieti News Agency, and the Escape Committee, describing their various tunnel activities, including one attempted escape. After the war this escape became part of a War Crimes Investigation. 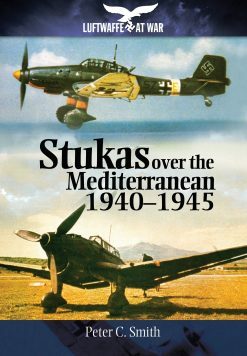 This book tells the story of prisoner of war camp PG 21, at Chieti, Italy, between August 1942 and September 1943. It was grossly overcrowded, with little running water, no proper sanitation, and in winter no heating. Conditions (food/clothing) for POWs were so bad that they were debated in the House of Commons. The prisoners suffered under a violently pro-Fascist regime. The first Commandant personally beat up one recaptured escaper. 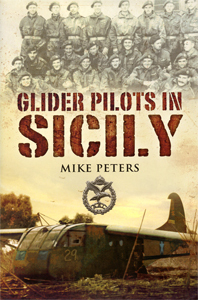 A pilot was murdered by an Italian guard following his escape attempt. Tunnels were dug, and the prisoners were even prepared to swim through human sewage to try and get out. 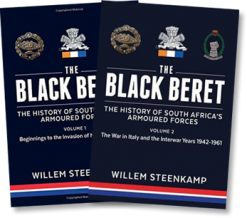 Morale in the camp remained remarkably high. Two England cricket internationals staged a full scale cricket match. Theatre and music also thrived. 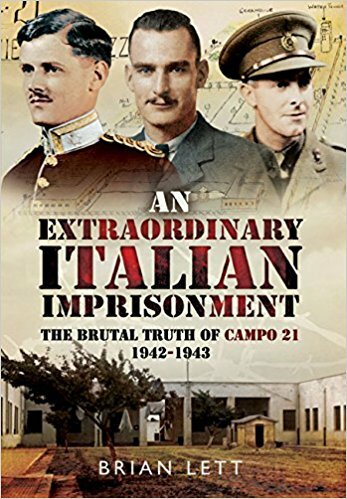 After the Italian Armistice, in September 1943, the British Commander refused to allow the ex-prisoners to leave camp. Germans took over the camp, and most prisoners were transported to Germany. Some managed to hide, and more than half of these subsequently escaped. After the war, a number of the Camp staff were arrested for war crimes.